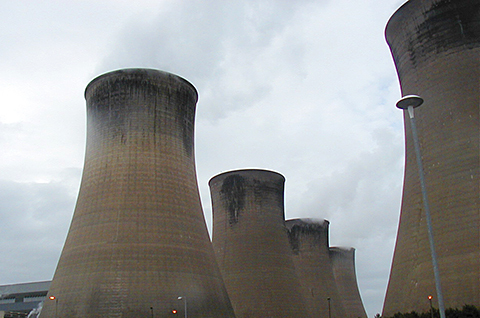 ) (cps are able to offer a comprehensive support service for Natural Draught cooling towers. 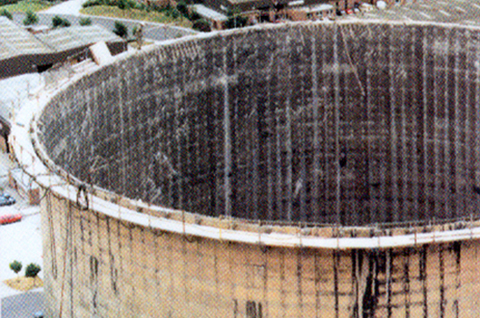 Beyond this survey and shell repair service we are able to undertake the thermal calculations to re-rate and/or up-rate an existing tower and provide the practical services such as: isolation, pump out, disposal of sludge and pond cleaning. Repairs and replacement of distribution systems, nozzles, plus replacement of fill, eliminators, support systems, de-icing ring nozzles, and dump valves etc.
) (cps provide the technical support, and ongoing consultancy service to alliance partners, which enables ND Tower users to take advantage of an alternative viable and cost effective option which, will ensure optimum tower performance and ongoing reliability.